GE provides a vast array of support and service offerings to help customers build, deploy, maintain and service their networks. Our highly skilled engineers and technicians provide front line support for customers across our product portfolio, including HV/MV equipment & systems, protection and control solutions, industrial communications networks, asset monitoring and diagnostics and software solutions. 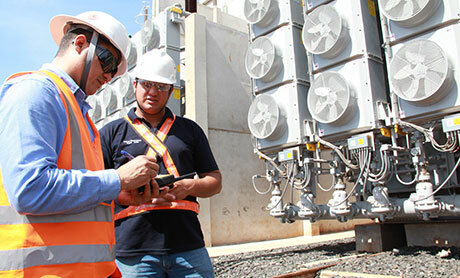 HV/MV Equipment & HV SystemsValue-added services that optimize asset reliability, up-time and performance. 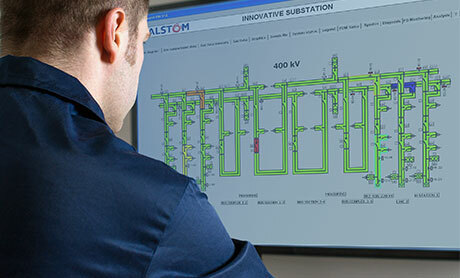 Protection & Control, Substation Automation Post-sales technical support, product upgrades, testing and repair services for protection and control and substation automation solutions. 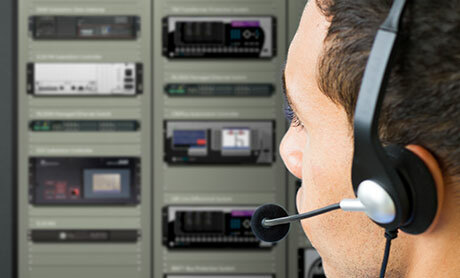 Industrial Communications	Technical support engineers are standing by to assist with industrial communications product questions. Geospatial Systems Maximize returns on your geospatial software with help from GE’s Smallworld Smart Services experts.